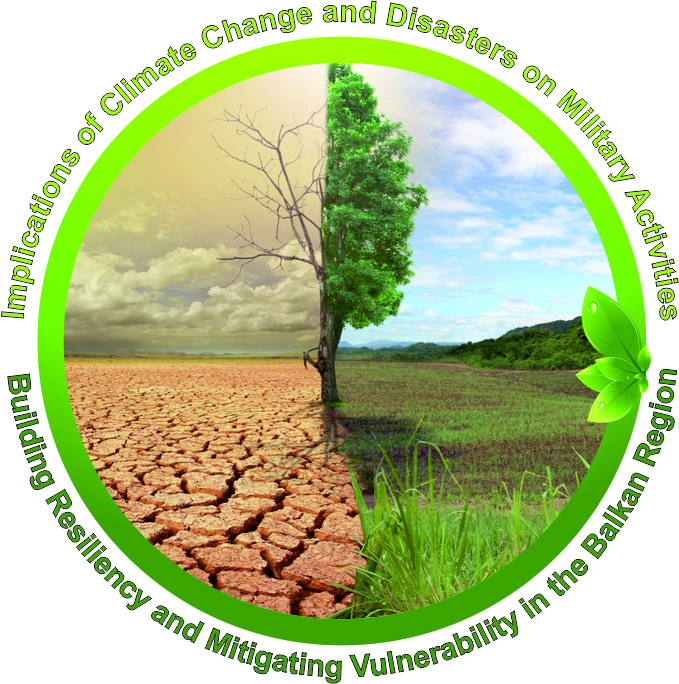 Our organisation has received formal confirmation on the proposal for Advanced Research Workshop (ARW) “Implications of Climate Change and Disasters on Military Activities: Building Resiliency and Mitigating Vulnerability in the Balkan Region” as consistent to the NATO SPS program. It has been approved and there is a green light to commence preparation for upcoming event. The objective of the proposed ARW is to: (1) examine the implications of climate change induced natural disasters on military activities in the Balkan region, and (2) identify both policy and technical approaches to building resiliency and (3) to mitigate the regional vulnerability to potential catastrophic disasters (e.g., flooding). This workshop will evaluate these current and future capabilities by further defining the problems and challenges that climate change poses to civil-military missions and objectives in the Balkans and over other disaster prone areas throughout Eastern Europe. One goal of the ARW will be to transition technology and knowledge in the fields of geospatial analytics and climate change. A concurrent critical objective will be to build partner capacity to support regional military cooperation and adaptation to climate change. The workshop will bring together lecturers from the US EUCOM, ERDC, Hawaiian Center of Excellence on Disaster Response and Humanitarian Assistance, EADRCC and other leading emergency management experts. Participants will be invited from countries from the Balkans - Bosnia and Herzegovina, Bulgaria, Croatia, Greece, FYROM, Montenegro, Romania, Serbia, Turkey, as well other PfP Nations as Ukraine, Georgia, Moldova and others that regularly require crisis management and disaster response. The further anticipated outcome of such event is to be developed as an annual course for understanding the potential impacts of climate change on military operations. The Draft Agenda of the workshop you can download from here. Information package you can download from here.